There has been a lot of suspense prevailing over Akhil Akkineni’s second project and the director who will helm the much-awaited project. Looks like Akhil’s dad Nagarjuna decided to end the suspense via Twitter. Nagarjuna took to his Twitter profile and announced, “Sept rocks for me/announcing films with two of my star directors.KALYAN with NagaChaitanya//VIKRAM KUMAR with Akhil.On the floors very soon”. 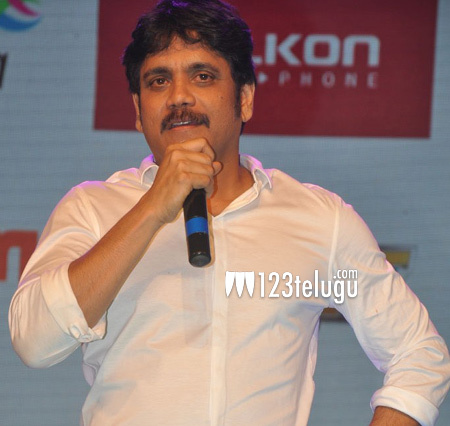 Nagarjuna’s Annapurna Studios is expected to produce both these projects. With this confirmation, the coming days will be quite eventful for fans.